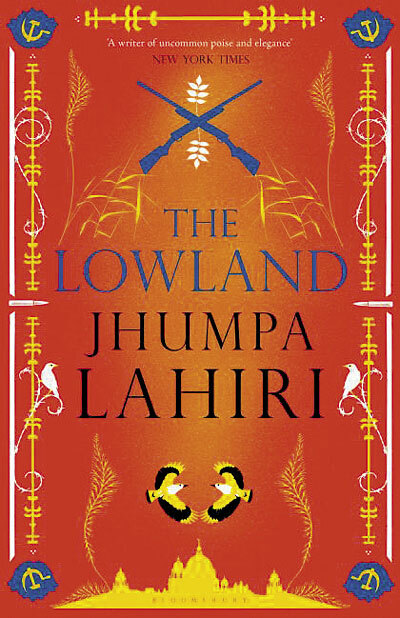 If you’re one of Jhumpa Lahiri’s many adoring fans, someone who is always impatient for her next book, I’m afraid I have bad news for you. It’s here. And it’s pretty awful. “The Lowland,” ostensibly about two inseparable brothers and the vastly different paths their lives take, has a scattered narrative, excessive descriptions of the natural landscape of Rhode Island, and plot twists that feel contrived and nonsensical. Bafflingly absent are the beautiful writing and masterful storytelling of her previous works — “Interpreter of Maladies,” her debut collection of short stories that won the Pulitzer Prize for fiction; “The Namesake,” her first novel, which was adapted into a film; and “Unaccustomed Earth,” another collection of short stories. Each had characters that were flawed, selfish, shortsighted — but at least they were multidimensional and a reader could understand where they were coming from. That unfortunately was not the case in “The Lowland,” which also suffered from an exceedingly slow pace, followed by a flurry of activity and then periodic updates over decades. It was a struggle to get through and, in the end, it wasn’t worth it.